Pokemon GO, a game all about its connectivity to the world and those around, is finally adding trading and friend lists two years after its initial release. 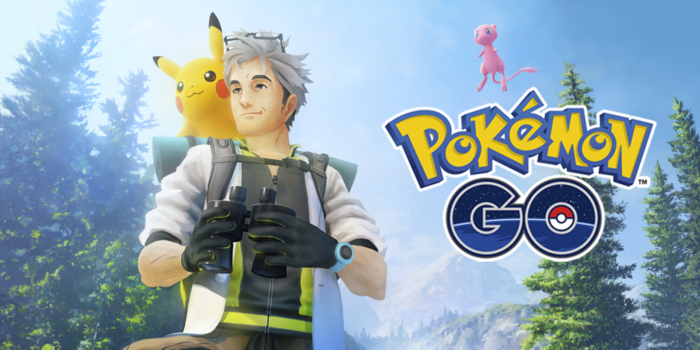 Niantic, the developers of the app, announced the features to come along with the game’s huge summer update, finally fulfilling their initial promise. However, the process may be more complicated than players were expecting. The game that took the world by storm has been sorely lacking when it comes to player-to-player interactions, but Niantic has been heavily investing in their project by adding legendary Pokemon, future generations and even shiny Pokemon. Fortunately, Niantic hopes that they “came up with something that’s natural and enjoyable” in developing this new trading system. Starting with the brand new friend list, players must add other trainers in order to trade. This process seems fairly simple. Players send Trainer codes to one another, then they can begin swapping Pokemon. At a proximity of 100 meters, so that trainers may build comradery and real-world friendship, players will be able to trade when both friends have reached level 10. By paying a certain amount of Stardust based on the rarity of the Pokemon, players will be able to trade based on their friendship levels. Friends that are higher level will be able to trade legendary and shiny Pokemon, which will count as a Special Trade and will only be available once a day with a friend. Friendship levels can increase through battling gyms and Raids with other, or by sending gifts. These levels also have four ranks: Good, Great, Ultra and Best. Though this may sound easy, Niantic has confirmed that one’s friendship level can only increase once a day, making the process of becoming “best friends” taking several months. In order to get gifts that can then be sent to other players, trainers will have to receive gift bundles through spinning Pokestops. These bundles will include the regular items that can be found in-game, but they will also feature special eggs that contain the Alolan forms of Kanto Pokemon. Though Pokemon GO is obviously heavily based on the core Pokemon games, it seems strange that Niantic would make trading such a complicated procedure after holding back the feature for so long. 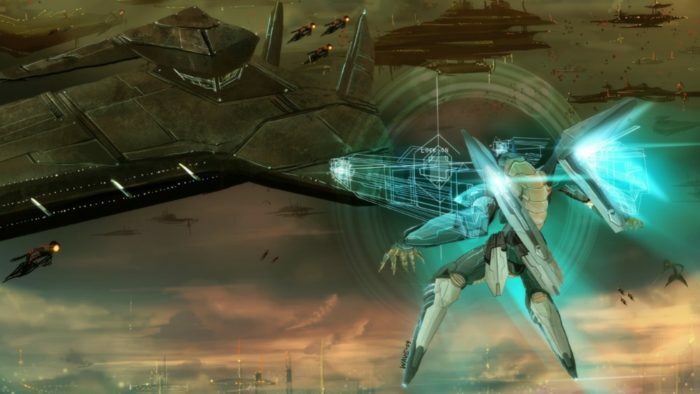 Although, Niantic has confirmed that this is only the start of player-to-player interactions, and battling may be a feature in the near future. Pokemon GO is available for smart phones, with this update coming sometime in Summer 2018.